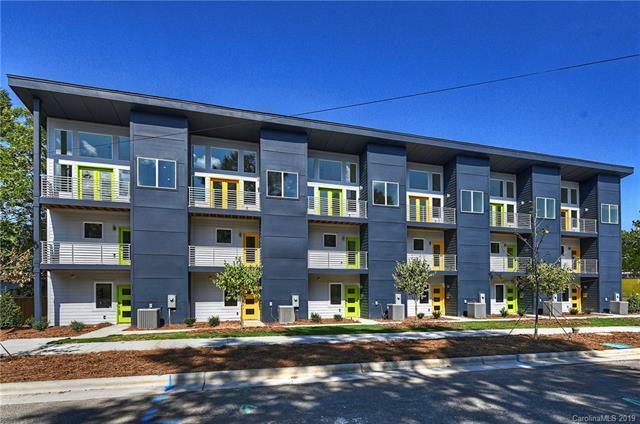 1717 Umstead Street, Charlotte, NC 28205 (#3482360) :: DK Professionals Realty Lake Lure Inc.
New contemporary townhomes in the heart of 28205 & a few blocks from the Light Rail. 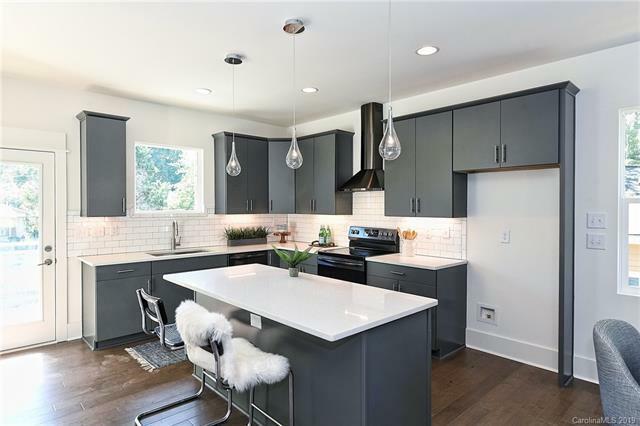 Walkable to the greenway, the pool & playground at Cordelia Park, the shops & breweries in surrounding Midwood, NoDa, Belmont; & a quick trip to Trade & Tryon. 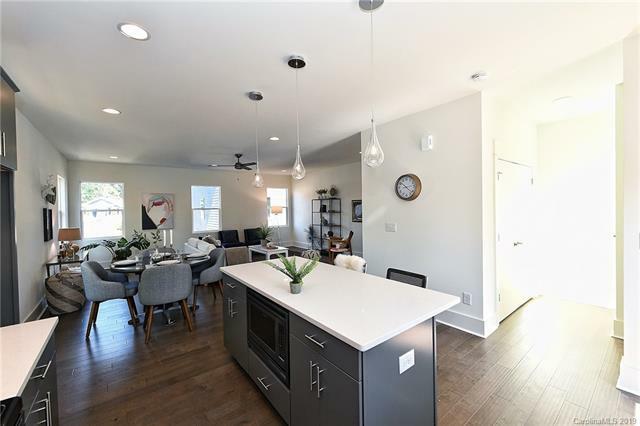 Great floorplan including a bedroom suite on the ground floor with separate access for roommates, home office, house guests or Airbnb (yes, allowed)! Contemporary aesthetic with open floor plan, two-car garage and a modern shed roof that you'll find tough to leave. 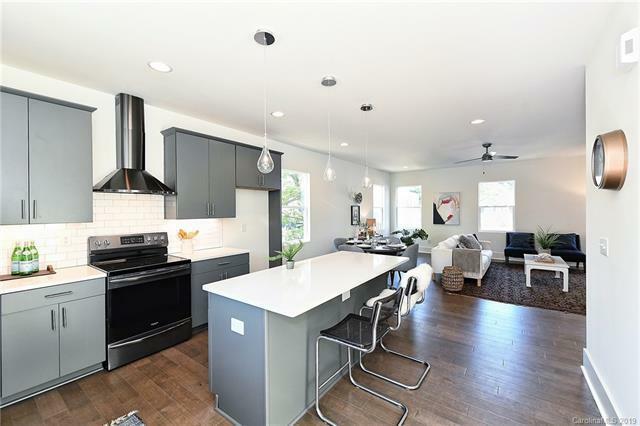 The light-filled living spaces with kitchen island, a modern balance of quartz countertops, stainless steel appliances & flat panel cabinets is a perfect entertainment setting. Indoor and outdoor living is spread out over three floors with private outdoor living spaces, including balcony terraces located off the living area & master bedroom. No need to worry about upgrades as we took care of them on the front end. Just bring a check and your stuff.